Blair with its magnificent history, just 25 mins south west of Glasgow International Airport, is available fully staffed and catered. 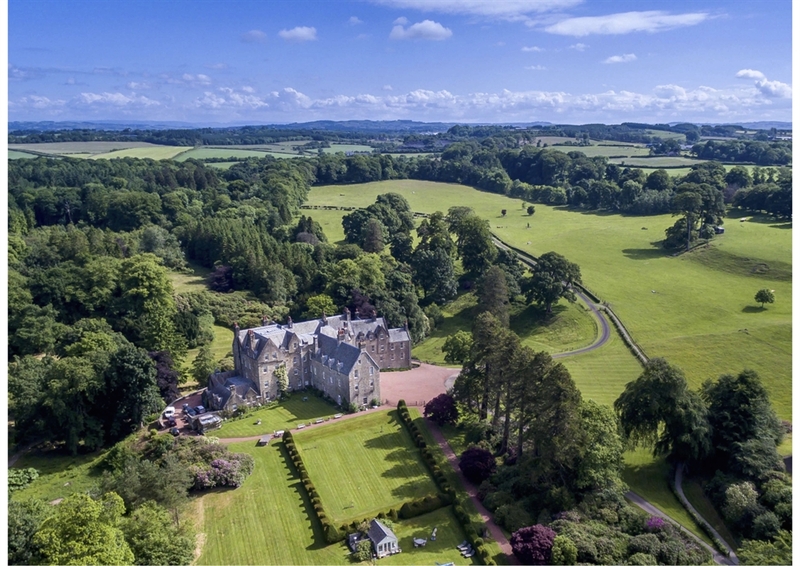 It's the perfect place for house parties, corporate retreats, celebrations, golfers and those who have a love of the countryside or country sports. Private Dining available. 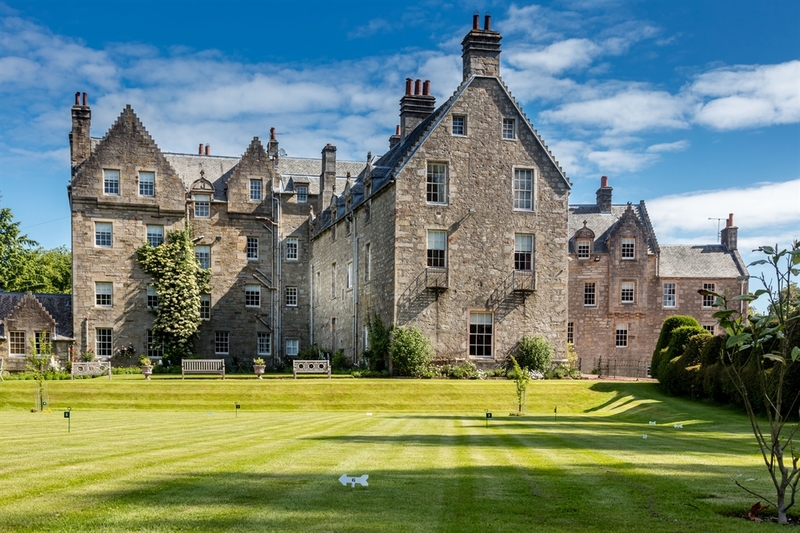 The 5* Blair Estate in Ayrshire sits in 250 acres of Ancient Woodland, Parkland and Private Gardens and is just 25 minutes from Glasgow International Airport. 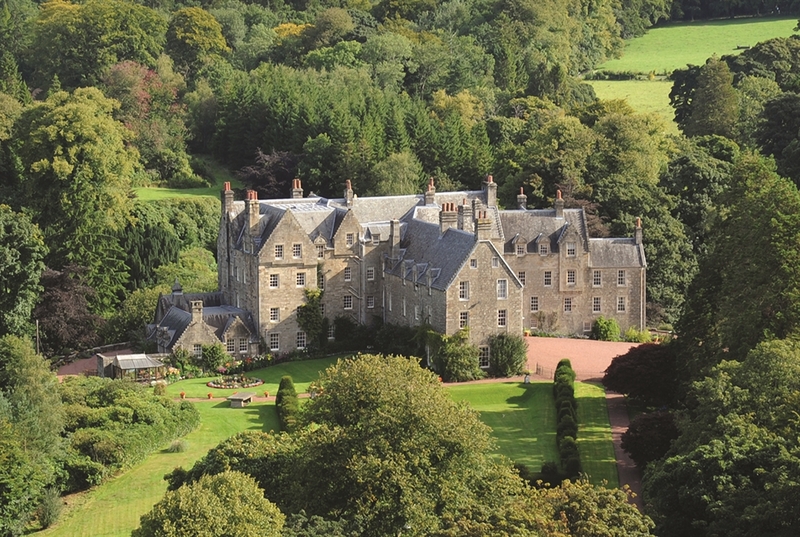 Blair has been renovated to an exceptional standard, whilst retaining its unique character. With seventeen spacious bedrooms and bathrooms, we can accommodate up to thirty four guests. Further accommodation is also available on request. Blair is ideal for families, friends, business collegues, golfers and those who have a love of the countryside and country sports. Exclusive Use: Blair is only available on a fully staffed and catered basis and offers luxury accommodation, high quality service and delicious food cooked by our very own Executive Chef. It is the perfect place for a private house party, family gathering for all ages, corporate get away, meetings, events and private dinners. 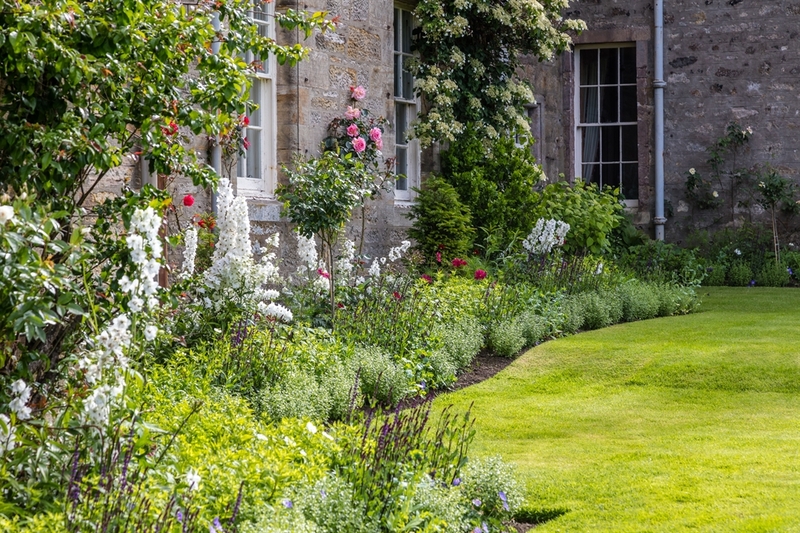 Take a walk in the beautiful gardens, chat to the gardeners, play croquet, enjoy the surrounding parklands, curl up by the logs fires with a good book or embark on a number of the activities that are available. History: The origins of this ancient castle date back to c.1105 with the construction of a basic Norman Tower; the remains of which can still be seen in The Guard Room. Further additions were added in 1203, 1668 and the 1800’s. The Castle is reputed to be the oldest continually inhabited mansion house in Scotland.